French rugby is in a pretty bad place at the moment. After last week’s capitulation at the hands of Wales, things got even worse on Sunday as they were absolutely spanked 44-8 by their English counterparts. Midi Olympique liked the defeat to Waterloo, a battle over 200 years ago that saw the French defeated at the hands a British-led allied army. Last week Sébastien Vahaamahina made the shocking revelation that he was unaware he was made captain when Guilhem Guirado was replaced, finding out through referee Wayne Barnes. And now another unnamed French player has come out with some even more worrying comments. Absolutely shocking. 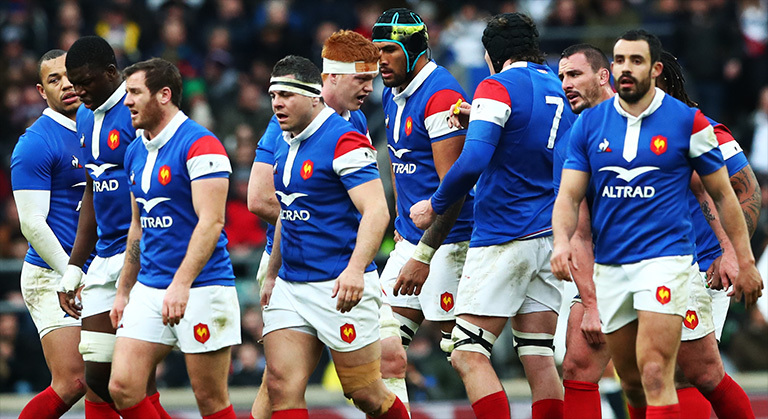 French rugby is a complete mess right now.